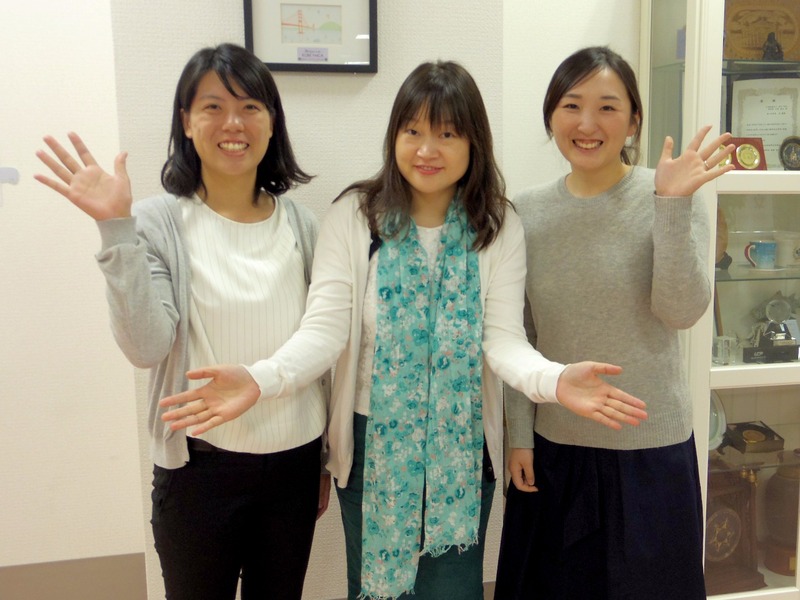 A variety of support helps students to live and study in Japan with peace of mind. Kobe YMCA is the highest in the number of students who receive scholarships in Hyogo prefecture. Academic scholarships are awarded to students with exceptional academic and attendance records. here are Japanese support staff who help you practice what you have learned in class. 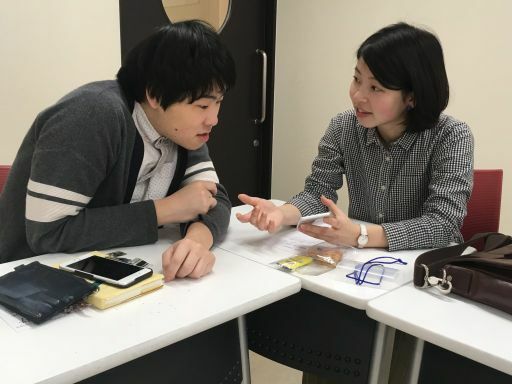 Lots of practice in speaking and listening is the best way to quickly improve your Japanese. This interaction will also be a good opportunity to learn about Japanese culture and the way Japanese people think. 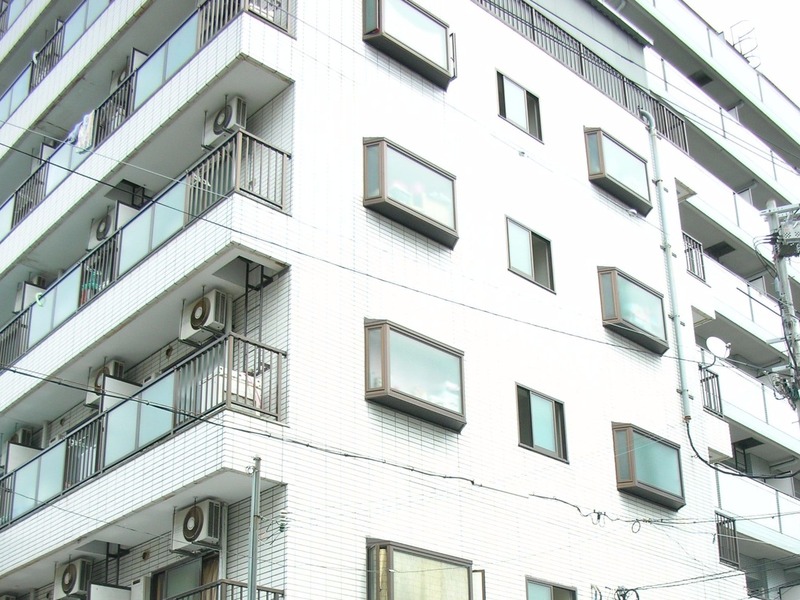 You can live in Hyogo International House, a government owned dormitory for foreign students. Here are some examples of an apartment for international students. 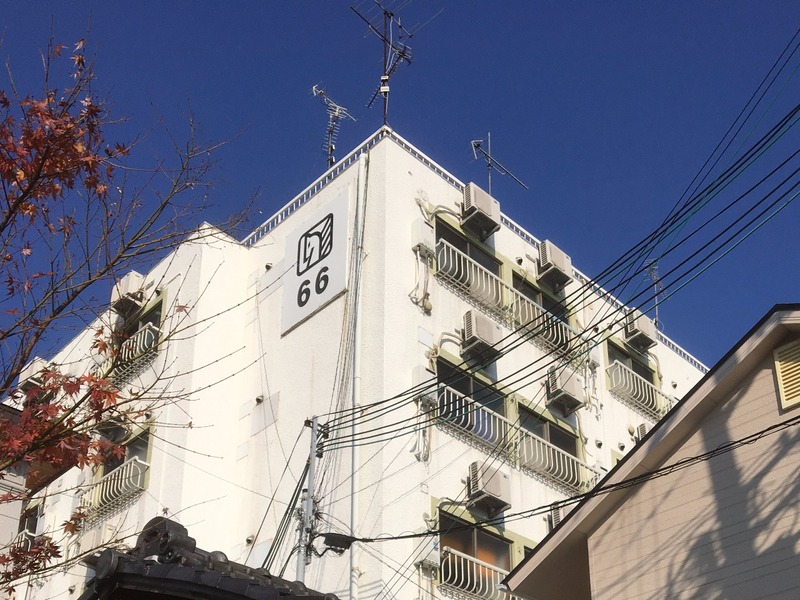 The apartments are equipped with basic furniture such as a refrigerator, a washing machine, an induction cooker, a bed, and Internet. The apartment is equipped with an induction cooker and a coin laundry. *Another accommodation can be offered with your request. We can reserve accommodation before you come to Japan. 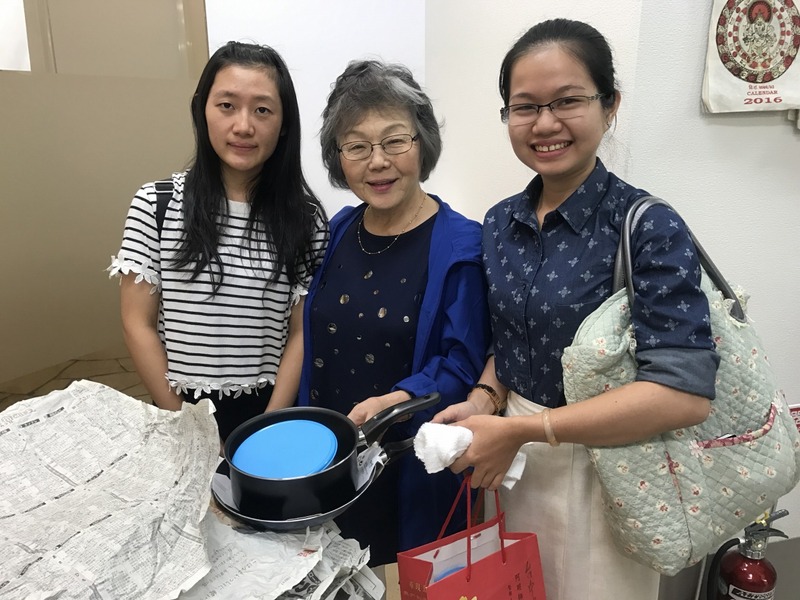 Volunteers of the YMCA will deliver various free household goods which are necessary for new foreign students. Dishes, items for washing or cleaning and a blanket to live comfortably in the cold Japanese winter will be provided. ・As the YMCA is a school authorized by Hyogo prefecture, students can get a student commuter pass. Students can also buy train tickets (Japan Railways) at student rate in the case of traveling to take an examination for college or an employment examination. ・You’ll be provided a free pass to cultural facilities at the school. You can visit various cultural facilities and amusement centers of Kobe city and Hyogo prefecture like museums or aquariums. You can experience Japanese culture by visiting many places with this free pass. Foreign students must have National Health Insurance. It’s a safe system that means 70% of treatment fees will be covered if you get sick or injured. まTo live and study in Japan with peace of mind, insurance is available for a variety of things such as fire, bicycle accident, and disasters. Students can work up to 28 hours a week under Japanese law. You can experience Japanese society through a part time job which requires you to use Japanese. You will be able to start working once you settle with your studying schedule and acquire basic Japanese comprehension. YMCA staffs always can talk and advise you when you have questions about not only studying but also public paper works and daily life. YMCA provides students a good environment for studying such as free Wi-Fi and a career guidance room. You can use a gymnasium, swimming pool, and machine-room of Kobe YMCA Family Wellness Center if you become a student member. Teaching an international student Japanese in the university club motivated me to become a support staff to meet and talk more with different kinds of people. However, I realized how difficult it is to teach Japanese once I started supporting. Sometimes I couldn’t answer a question even when I was asked. I noticed that I should be able to explain Japanese culture more after talking and exchanging my ideas with an international student. For me, being a supporter was a great opportunity in a way that I could experience different cultures from Japan. I heard that things are expensive in Japan. Am I going to be OK? In Kobe YMCA, there is a volunteer group, called "Y's men's club", and it supports our activities. For example, they deliver necessities of daily use for international students as one of their supporting activities. The following message is from Ms. Aoyagi, a member of the Takarazuka Y's men's club. 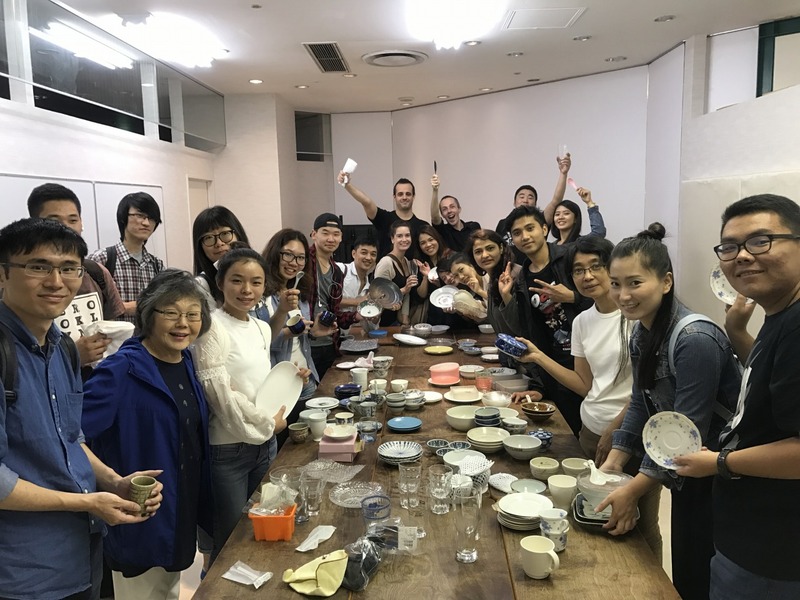 After the entrance ceremony at YMCA, we deliver various living ware for new international students who would like to study Japanese language and culture. We are waiting for you and hope you will have a fulfilling campus life. I know you feel nervous about it, but we, YMCA staffs, will help you live comfortably in Japan. We always listen to your problems even if it's not about studying. Please come to Japan. You're in good hands. We are waiting for you!